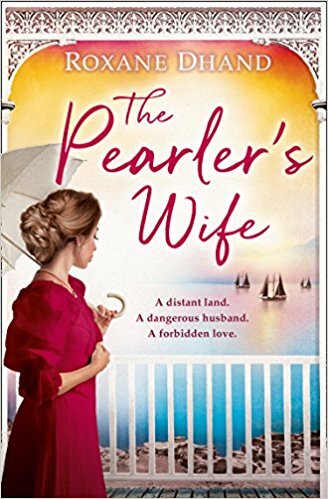 Maisie Porter’s tale lands in the UK as Harper Impulse publish Roxane Dhand’s page-turning debut THE PEARLER’S WIFE in paperback today, following the ebook release on March 18. The historical novel is bound to sink hearts as Maisie, a young woman who has travelled across the ocean for an arranged marriage, finds herself drawn to an alluring British diver on her arrival. 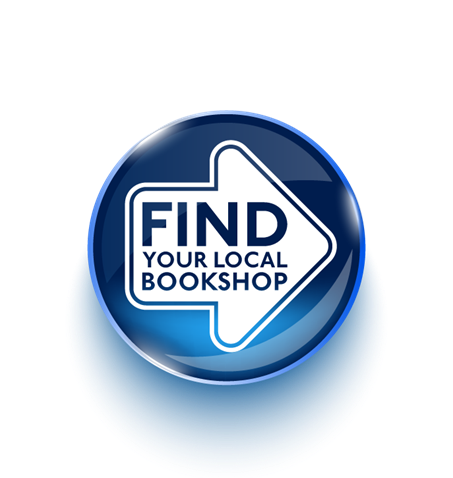 Rights to the sensational story have also been bought in Italy by Piemme Edizioni and Lithuania by Baltos Lankos. Roxane Dhand was born in Kent and entertained her sisters with imaginative stories from a young age. She studied English and French at London University, and in 1978 she moved to Switzerland, where she began her professional career in public relations. Back in England and many years later on, she taught French in both the maintained and private sectors. Now retired, she is finally able to indulge her passion for storytelling. THE PEARLER'S WIFE is her first novel.